An electrical shunt is a component used to transfer currents away from parts of a circuit. 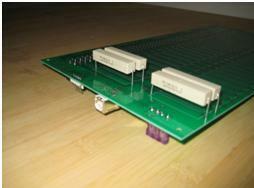 Components used as shunts include the resistor, capacitor, diode, and gas discharge tube. The main uses for electrical shunts are to reduce current load in meters, filter out high frequencies, and protect circuits from surges. The term shunt is also used in other fields, such as medicine, to describe non-electrical devices that perform a bypass function. 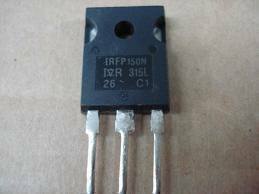 Shunt resistors, also called bypass resistors, are large metal components with very low resistance. They look different to regular resistors, and have two large terminal blocks with several thick metal strips between them. The resistance of a conductor decreases as it&apos;s cross-sectional area increases, so resistor shunts are designed with the largest area possible to keep their resistance low. Most resistor shunts have a resistance around one milliohm, one thousandth of an ohm. Capacitor shunts are regular capacitors that allow high frequency signals to pass through them to ground. 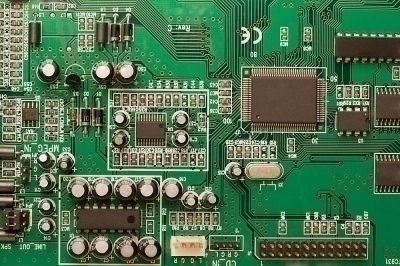 Lower frequencies allow the capacitor enough time to build up a charge and stop conducting, while high frequencies pass though the capacitor before this happens. Shunts are mostly used in ammeters to allow high currents to be measured which would otherwise damage the meter. The shunt resistance has to be kept very low so as to not influence the reading. The reading can also be influenced by contact resistance, so the shunt will usually have a pair of current terminals, and a pair of meter terminals. Capacitors shunts are commonly used in circuits to remove high frequency noise. They are also used in phone line filters to block high frequency broadband signals, while allowing the low frequency voice signal to reach the phone. 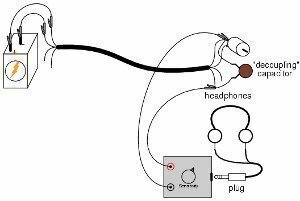 Without this low-pass filter, a high pitched sound would be heard along with the voice. Other electrical devices are also used as protection shunts. A Zener diode acts as a shunt in a circuit when the voltage reaches it&apos;s threshold, at which point the diode allows current to pass to ground. Gas discharge tubes are used in the lighting arrestors connected to antennas. Under normal conditions, the antenna is isolated from the ground, but a lightning strike causes the gas to become a conductive plasma which lets the current pass to ground. 199 queries in 0.504 seconds.